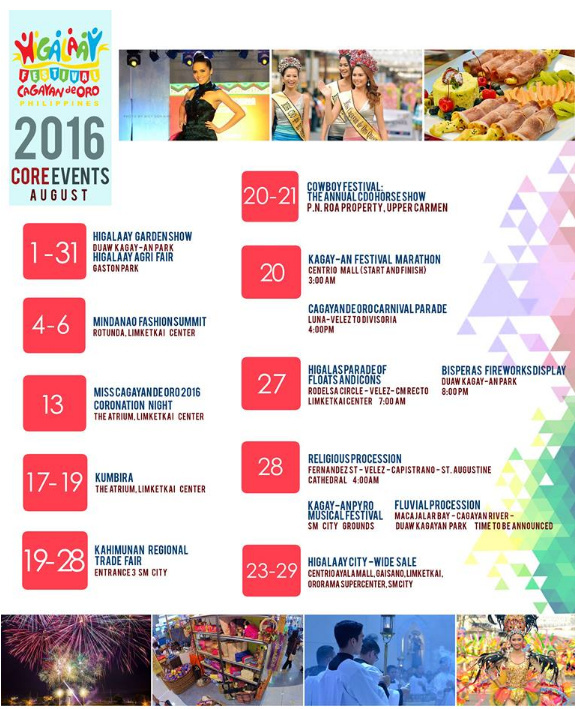 Higalaay Festival of Cagayan de Oro is a month long celebration for the feast of St. Agustin the patron church of Cagayan de Oro’s Cathedral. 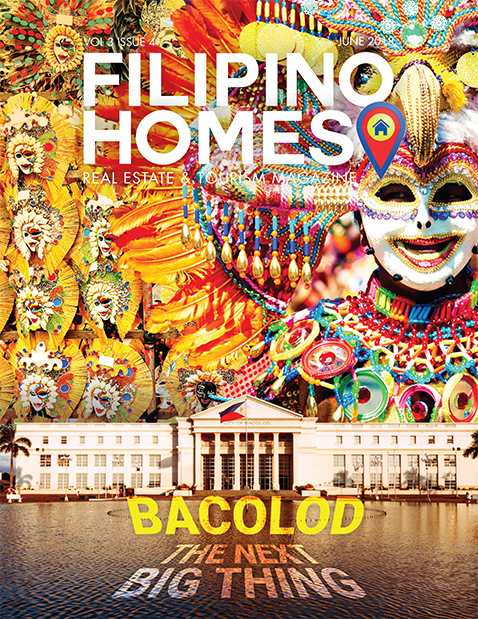 Higalaay means to make friends which represents Cagayan de Oro being the “City of Golden Friendship”. The local government prepared a month long activities for every Kagay-anons and it’s balikbayans to enjoy. Today, is the opening of the 3 day Culinary Showcase of Kagay-anons. 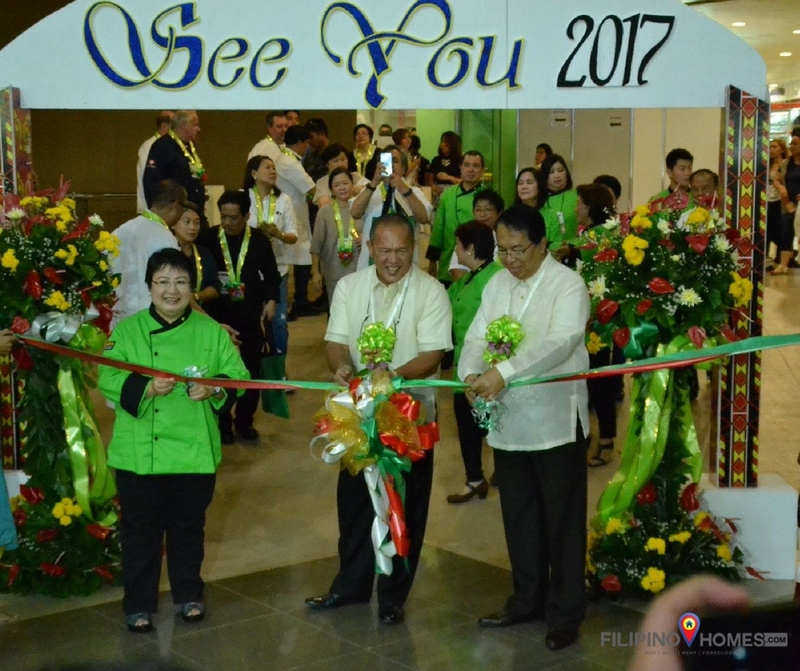 KUMBIRA 2016 officially opened earlier today at the Atrium of Limketkai Center Cagayan de Oro City. Kumbira is a yearly event to showcase culinary skills and talents of Kagay-anon professional chefs and culinary students. Participants came from Bukidon, Cagayan de Oro, Iligan City and more. Kumbira is the most awaited event for food enthusiast and culinary masters in Northern Mindanao. 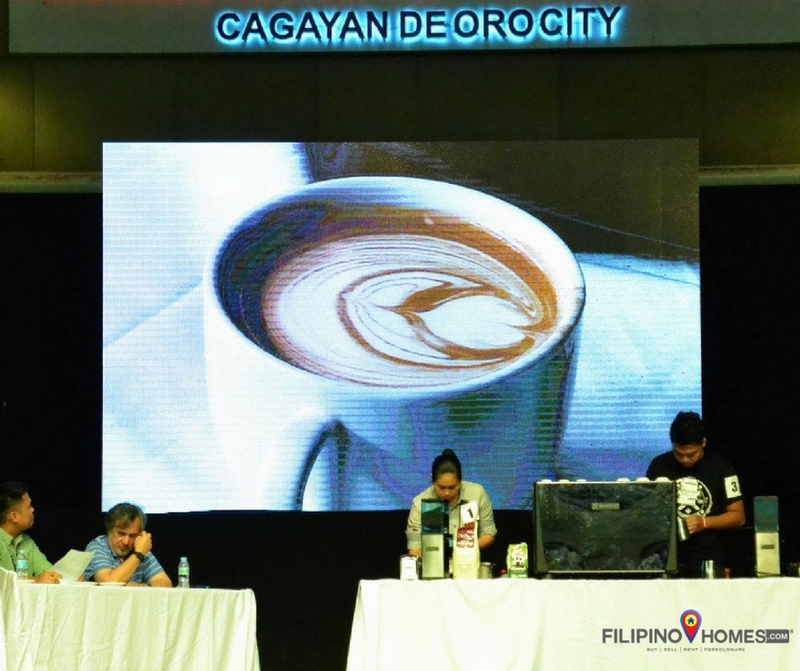 It is organized by the Cagayan de Oro Hotel and Restaurant Association (COHARA). In culinary events like these, KUMBIRA 2016 gives students and business men meet in one venue. Students will have an experience on how it is being in a battle ground, while business men on the other hand has the opportunity to spot real talented ones that they can possibly get to be part of their team. You may try some food from the different partner booths inside the atrium. Some are available for taste test and some for a minimal fee. You can visit them at the Limketkai Atrium. For 1-day Admission ticket it costs P60; P150 for all 3 days. For students you can get 1-day Student Admission ticket for P50; or P120 for all 3 days. Day Two August 18, 2016, 3:00PM – 4:30PM at Kagay-anon Restaurant TOPIC2: “Success in the Catering Service” by Mr. Steve Tamayo. You maybe interested to live in Cagayan de Oro for good or invest for a rental business? Visit our residential projects here or look for a legitimate real estate professional to assist you (Click here).